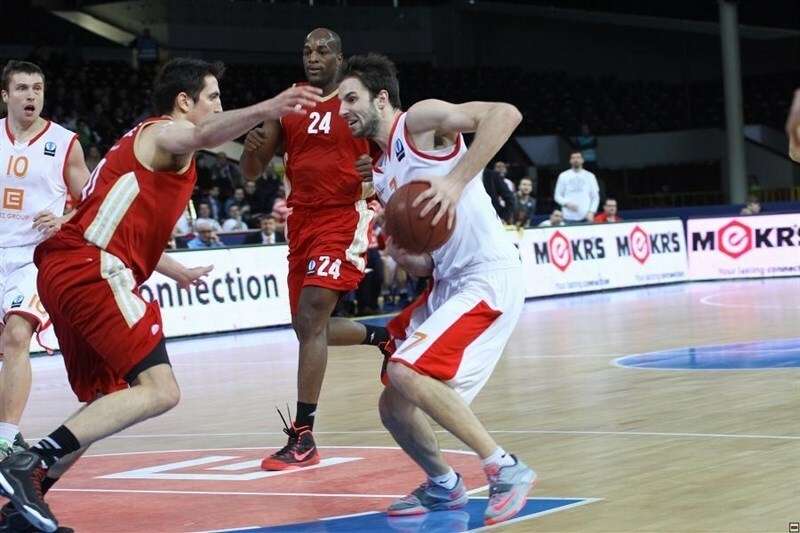 CEZ Basketball Nymburk chalked up its first victory of the Last 32 by defeating Strasbourg 72-66 on Wednesday. The winners improved to 1-3 in group G, while Strasbourg fell to 2-2. 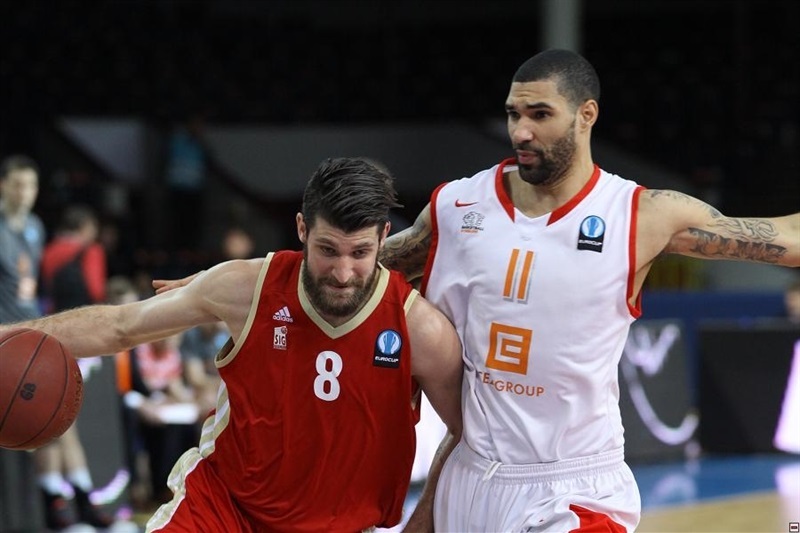 Tre Simmons scored 16 points and Christian Burns posted 15 points, 11 rebounds and 2 blocks to lead Nymburk. Strasbourg took charge early and led 9-23 late in the first quarter. A 10-0 Nymbur run helped the hosts even the score at 32-32 at halftime. 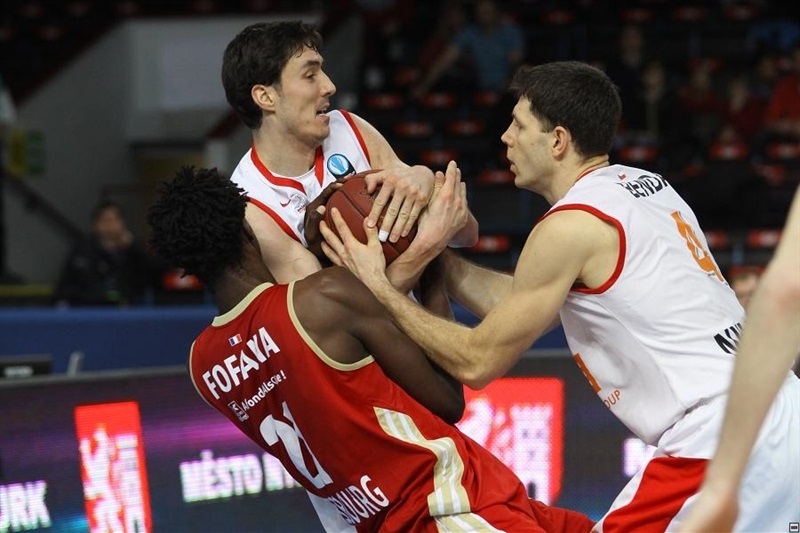 It was tied 40-40 midway through the third too before a 9-0 Nymburk charge separated the sides. 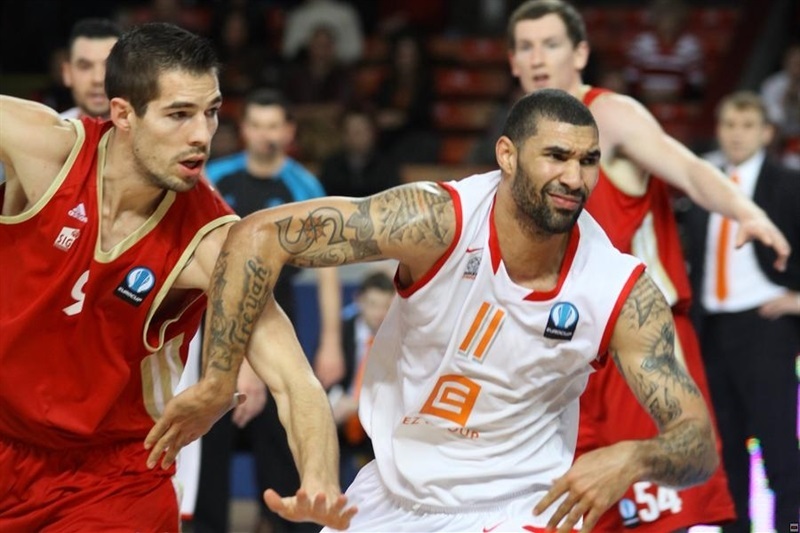 Strasbourg rallied to within 4 in the closing minutes, but the home side held on. 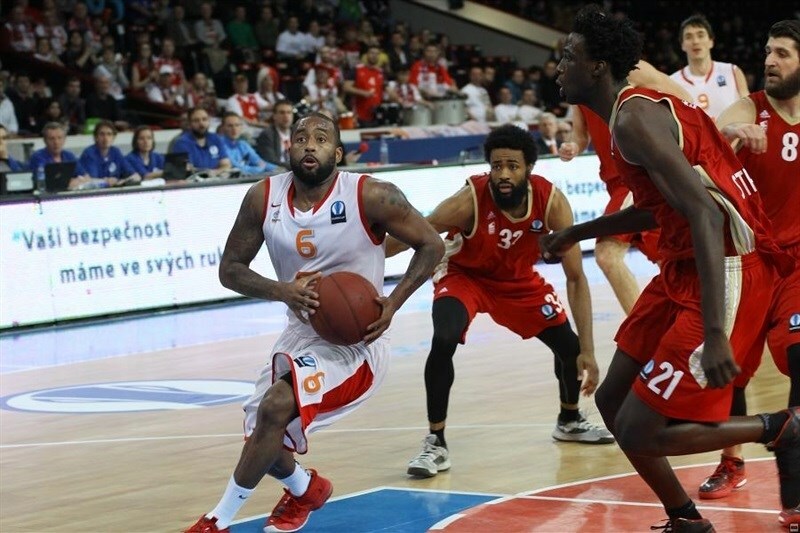 Darius Washington added 13 points for Nymburk, while Louis Campbell paced Strasbourg with 17 and Bangaly Fofana produced 7 points and 7 rebounds. Strasbourg started strong with the first points coming from Fofana at the line and a Matt Howard slam. Campbell’s triple made it 2-12 after five and a half minutes of play. Garrett Stutz ended Nymburk’s drought, but Strasbourg’s lead continued to grow, peaking at 9-23 after a Paul Lacombe triple and Tadija Dragicevic jumper. Tomas Pomikalek’s three at the buzzer made it 12-23 after 10 minutes. Simmons also connected from deep and Pomikalek capped a 10-0 Nymburk charge that brought the hosts within 4. 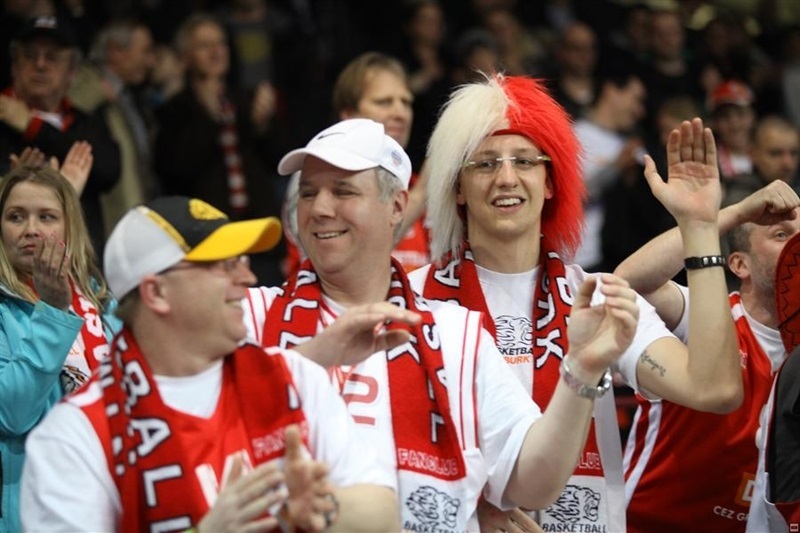 Nymburk completed its comeback with a Burns tip in that made it 26-25. 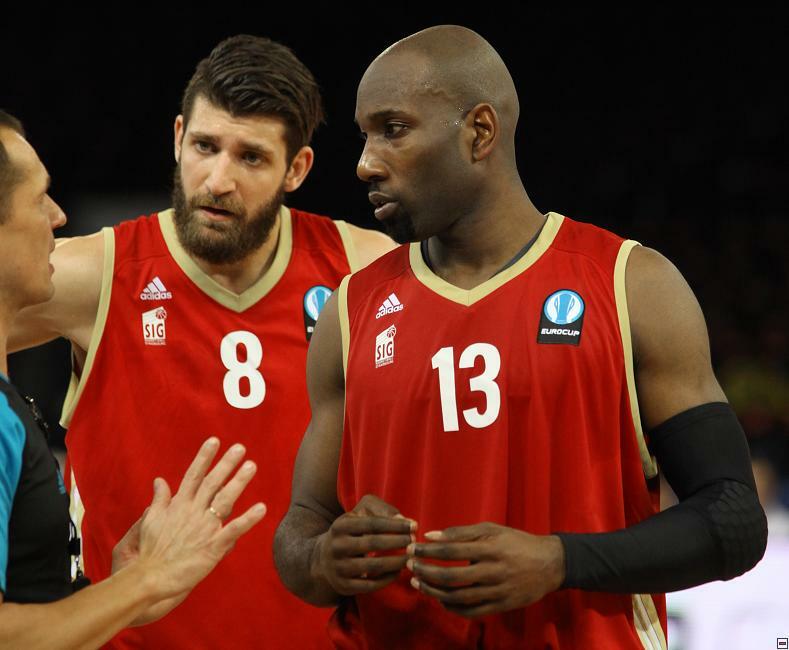 Strasbourg went back in front with a basket-plus foul from Fofana and an Antoine Diot three. 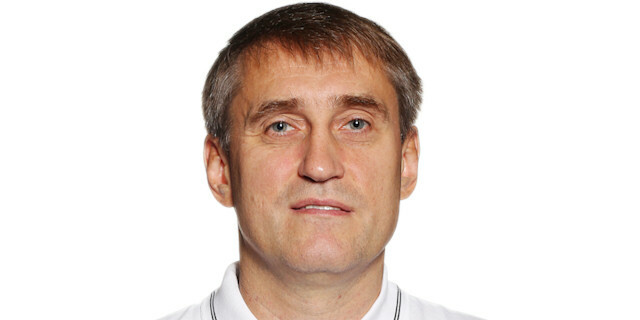 Petr Benda evened the score at 32-32 at the break. The teams traded baskets early in the second half; Lacombe’s second three of the game made it 40-40 midway through the third quarter. Back-to-back threes from Pavel Houska and Simmons gave Nymburk separation. Ali Traore scored the next two baskets before threes by Houska and Simmons on opposite ends of a 9-0 run gave the hosts a 55-44 lead. Howard’s layup brought Strasbourg within 9 through three quarters. Simmons and Hrubn Vojtech each sank threes as Nymburk’s lead soared to 63-49. Axel Toupane’s three sparked a 0-8 Strasbourg run to get back in the game. After Burn restored a double-digit lead for the hosts, Campbell’s free throws made it 68-62 with less than four minutes remaining. The Strasbourg guard made it 70-66 with a three with 100 seconds remaining, but Benda scored on Nymburk’s next possession and Nymburk missed its remaining three shots as the hosts held on to win. "We did not have a good start to the game. Our idea was to have some power on the bench and give some minutes to other players. But our plan wasn’t to let them run. With the changes, the intensity of our game increased. We pushed more in defense and tied the game by halftime. The third quarter was very good from us. We took the lead, knocked down some big threes, which helped us gain the winning margin. 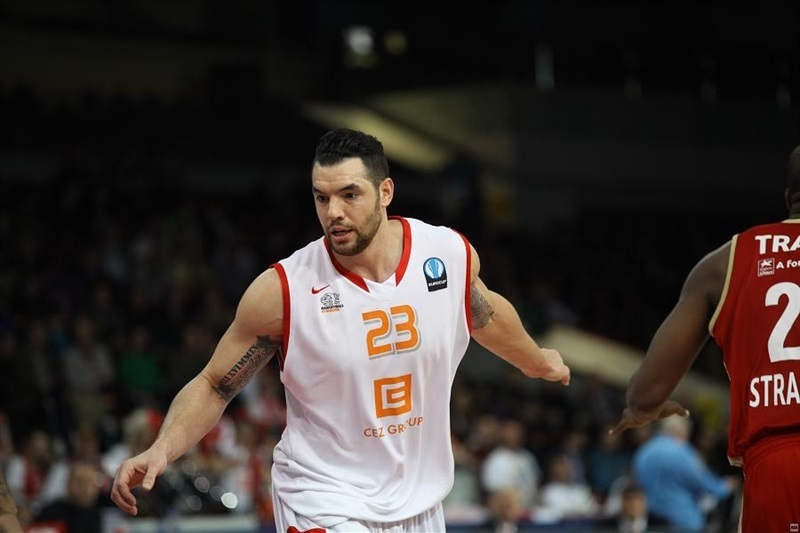 We had to win by more points, at least by 8, but still it´s a good victory for us." 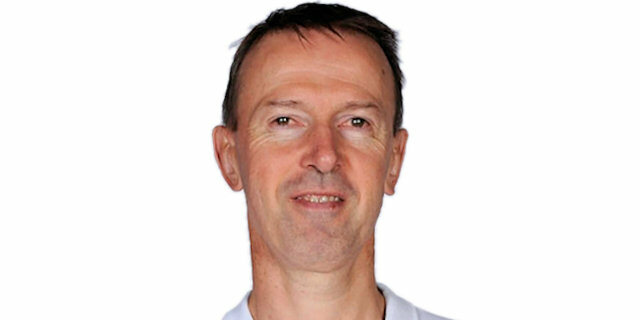 "Congratulations to Nymburk for their win. They deserve it, despite the fact that we started the game very well today. In the first quarter we had good aggressiveness and we had a good rhythm in offense too. But in the next quarter we unfortunately lost this rhythm and they tied the game. The third quarter was about the same. They took a good lead. Obviously we were in trouble at this moment. The zone defense helped us to come back, but we missed some open shots and didn´t make the game closer and finally lost by 6."